Microsoft is expected to announce a major restructuring effort on Thursday. Timing of when exactly the efforts will kick off could change but sources say CEO Steve Ballmer will reveal the changes this same week. Ballmer made his intentions public in a shareholder letter last fall but if you missed it, he basically wants Redmond to focus on services / software as well as devices. This will apply to both the consumer and the business sector, as we understand it. 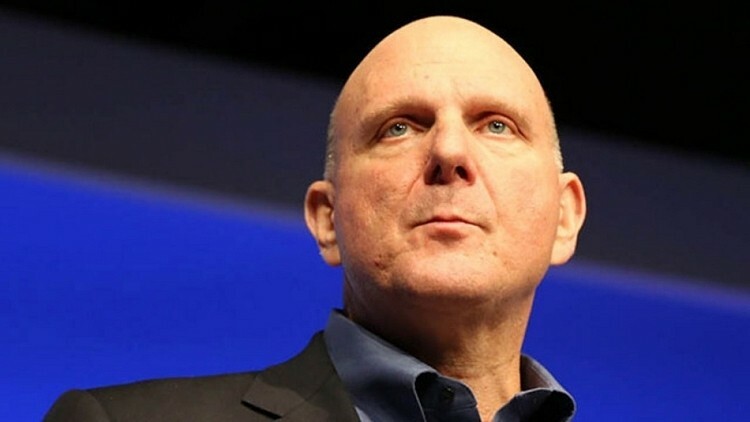 Sources say Ballmer wants to create what is known as “functional coherence” within the company but that term likely won’t be used when the plans are announced publically. Essentially, this means devoting more manpower to fewer efforts and doing away with functions and services that overlap each other. This approach sounds a lot like what Yahoo CEO Marissa Mayer is doing with her company. The changes will also mean a reshuffling of talent at Microsoft. Multiple sources have reported that some of the company’s longtime high-ranking executives will earn promotions. That doesn’t necessarily mean current department leaders will be out of a job, however. Microsoft is planning to create some entirely new positions which will likely be held by the aforementioned execs. One person familiar with the situation said it’ll take a while to see how everything shakes out. What’s more, it’ll also be interesting to gauge how Wall Street and investors take the news. I guess we will find out soon enough.